888Poker was hosting last week its $4 million Super XL Series, and has also taken the time to shake up its live offerings too. 888Poker have come up with their own live poker recipe in recent weeks, with 11 day live festivals scheduled for the months ahead. October 13th to the 23rd will see the first installment of these festivals, with 3 per year being planned. 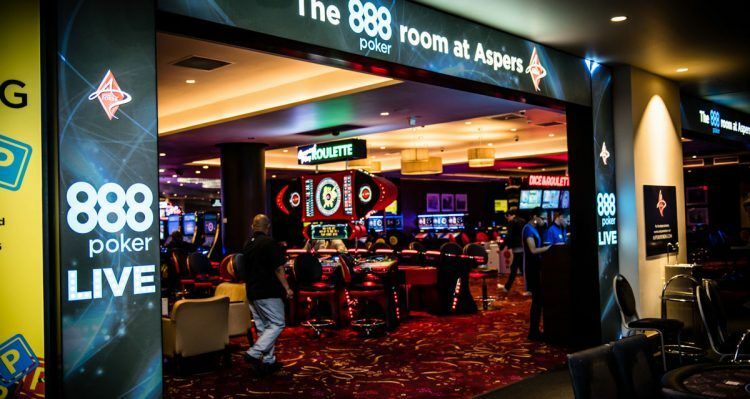 Aspers Casino in London will host the first of these with the location set to change with each festival. 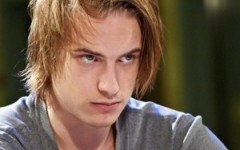 Large guarantees will be put on tournaments, with long blind structures and a number of different formats in place. Details of the tournaments have already been released, and include an opening event which has a £100,000 guarantee. There is also a £2,000 High Roller scheduled, along with an £880 Main Event which has a £200,000 guarantee. Furthermore, £888 bounties will be put on the heads of 888 pros during these tournaments, adding an extra incentive. 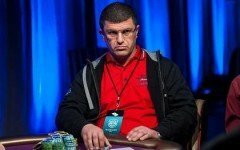 The $4 million Super XL Series is already behind us, and was running between September 17th and 25th. 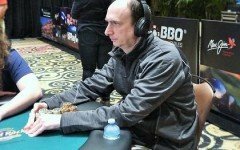 The series name comes from the fact that $4 million was being guaranteed across the 40 events which make up the festival, with buy ins falling between $5 and $2,100. 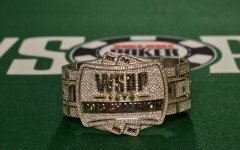 By far the most exciting event of the series was the $1,500,000 Super XL Main Event which featured a $1050 entree fee. 888poker Sponsored pro Dominik “888Dominik” Nitsche once again proved his talent by taking 3rd for $206,400 after a 3 ways deal. “GetLuckyAK”, took home the first price of $261,214. Last june, Dominik Nitsche already took down the $150,000 Super XL – Mini Main Event for $36,542. 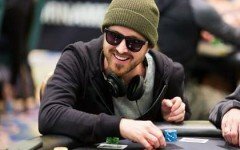 Online poker rooms have always sought to establish live and online festivals on a regular basis, but this is not due to these being seriously profitable ventures. In fact, they offer a very low profit margin, but do have another important function. With sports betting and casino options available it is important to publicise the brand name and bring in new players, who might then become customers in the more profitable sports and casino areas of the website. 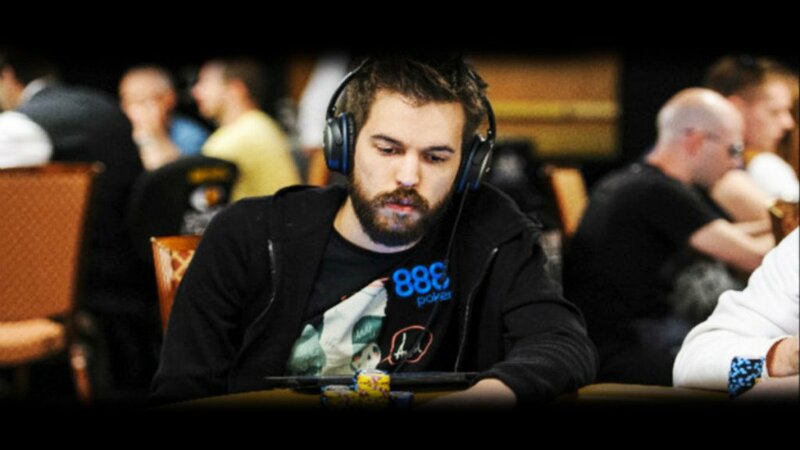 Poker tournaments are primarily a marketing tool, one which 888 will be making the most of in the coming months.